Need a Party Bus for Your Phoenix Retirement Party Celebration? Get a Phoenix Party Bus for Your Retirement Party! Stunning retirement party celebrations around Phoenix. Retirement parties mark a person’s accomplishment in his or her lifetime. And, if you want to plan a party that isn’t the typical event hall buffet dinner, let us take you in style and comfort in the Phoenix party bus or a luxury limousine to one of these extraordinary retirement party venue suggestions. Coup De Tartes provides upscale French and American cuisine and is where you would want to celebrate your life’s achievement. They offer several private dining options and even have a 1920s era themed room that can accommodate guests of up to 100. Also, the Coup De Tartes has a 1500 square foot lawn, a brick patio, and veranda that are perfect for intimate celebrations like the one you’re having. Consider taking your closest friends and colleagues for a spectacular horse race at the Turf Paradise Race Course. Located on 19th Avenue just south of Bell Road, Turf Paradise is a thoroughbred and horse racetrack that feature simulcast racing seven days a week. Another prime location for retirement parties is the Talking Stick Resort & Casino, a luxury hotel and resort casino that can host any kind of event imaginable. Get to play in style and maybe even bring home some winnings, or play golf with friends, family and work buddies and enjoy fine dining at the Orange Sky restaurant as you gaze at the 360 degree view of the valley. Offering several trails, exhibitions, tours, and numerous activities, the Desert Botanical Garden is a living museum of around 5000 plants from all over the world. You can host your party in this lively paradise of flora and even take activities like the Flashlight Tour, Desert Night Cinema, Electric Desert and much more. A prized Phoenix event space, the Phoenix Art Museum is the Southwest United States’ largest art museum for visual art. Get to host your party in the Cummings Great Hall, Greenbaum Lobby, Rineberg Gallery, JPMorgan Chase Lobby, or Singer Hall where each has its own grandeur and the fact that the Museum houses over 18,000 work collections from around the world and the many travelling exhibitions will make your party even more remarkable. If the guest of honor is a wine enthusiast, consider holding the celebration at My Wine Cellar & Bistro. The perfect event venue for experiencing seasonal wines paired with an eclectic menu of Italian & Southwestern eats. They also provide tastings and classes for those wanting to develop their taste for the refined. Phoenix Party Ride is committed to making sure you can enjoy your travel to and from your retirement party knowing you’re in the hands of licensed, experienced and insured drivers. 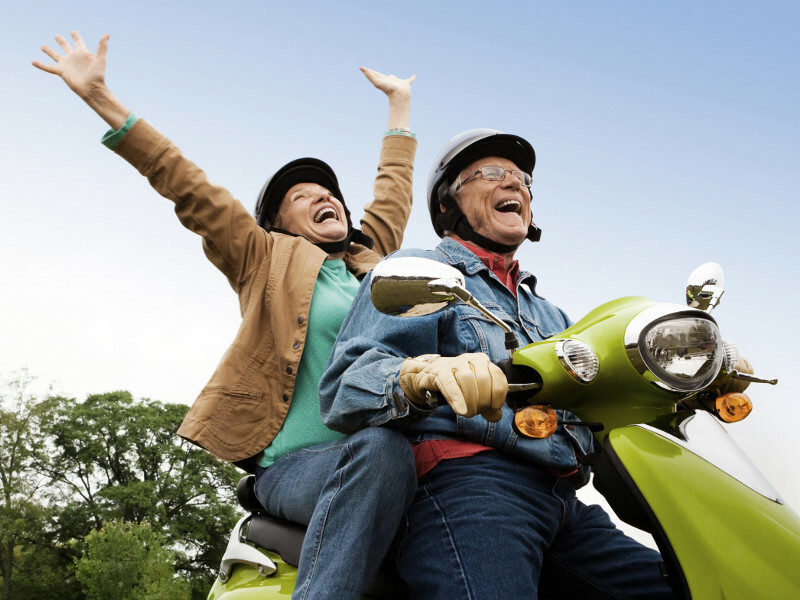 So, have a relaxing ride, arrive on time and enjoy the beverages of your choice in safety as we take care of all your retirement celebration transportation needs.